Congratulations to Michella Duque! Michella is the October 2012 winner of the Sonicare Toothbrush from our monthly Patient Referral Appreciation Program. We wanted to thank Michella for trusting us with her friends and family’s dental needs. The referrals that are made to our office are much appreciated. The reason we created the Patient Referral Program is for people like you. We wanted to be able to tell you thanks and be able to reward you with a gift of appreciation. We look forward to working on, and maintaining you and your family’s dental needs in the future. 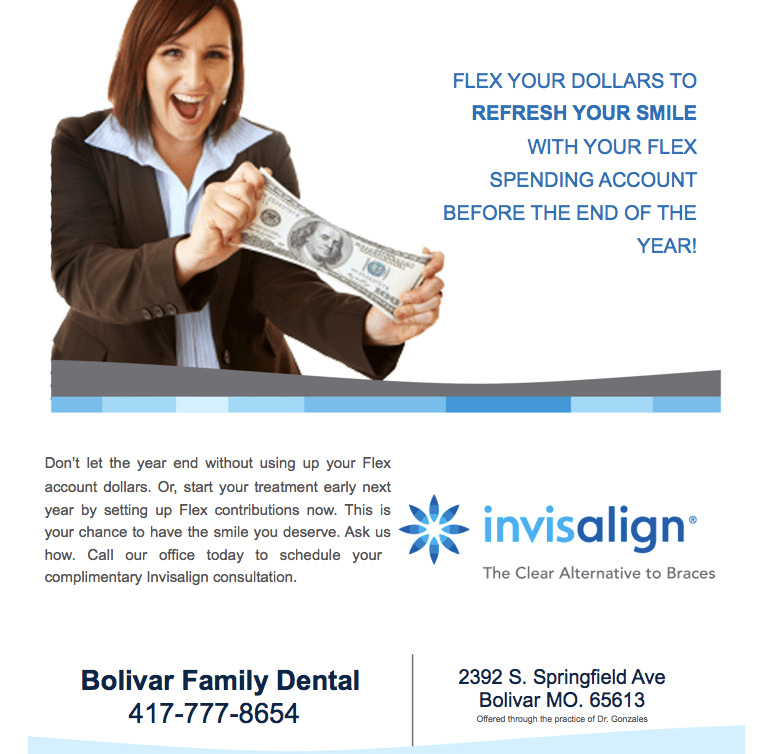 To schedule your dental appointments please visit us online at www.BolivarFamilyDental.com or contact our office at 417-777-8654. Be sure to tell us who referred you! Don’t forget you have a monthly chance to receive a Sonicare Toothbrush! Our goal is to provide a level of comprehensive service to our patient which makes our practice the “only” place to go for your dental needs. We will continually provide this “highest” level of care using the finest materials, techniques an end results that current technology and methods can provide.